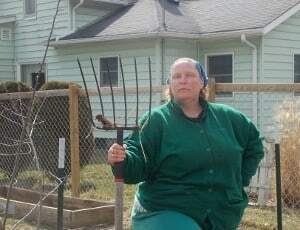 Our journey into homesteading began in 2006. We had bought our first house, and attempted to start our first garden. We began by adding 2 4×4 raised bed boxes, and planting over 200 seeds and plants in those tiny spaces. Needless to say, we didn’t get a whole lot of produce due to some overcrowding issues. The following years, we read more, learned more, and tried different things. 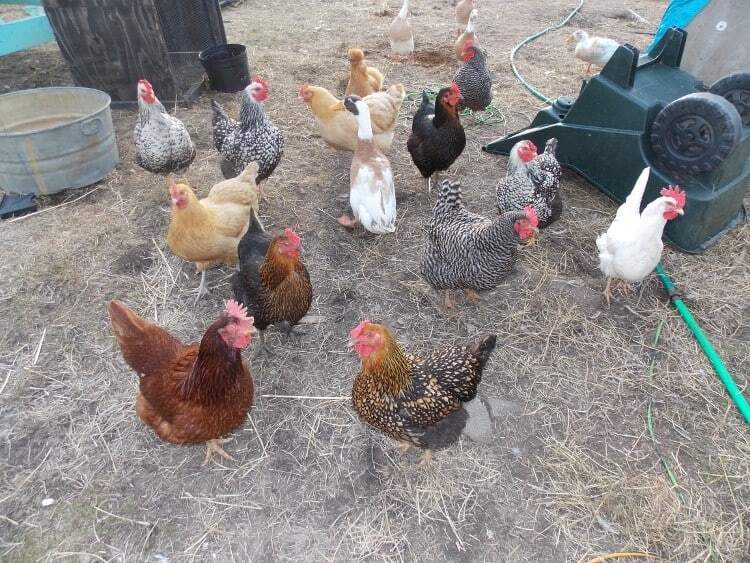 We added laying hens and began our journey toward self sufficiency. Our kids raise meat birds, turkeys, and rabbits for 4H, so those are naturally added each year. Our garden takes up over 1/3 of our yard, and the animals get another 1/3 of the yard, so we are left with a tiny little space in which to enjoy ourselves outside. Having a manicured lawn no longer has precedence, though, and we enjoy our “poultry vision” much more than any TV show or movie. My hope is to encourage you to start where you are at, and just do what you can do. Each of us can make a difference, but only if you try. I’m so very glad you are joining me on this journey! Get to know me more, from my daughter’s eyes here. Update: since many of you are also interested in preparedness, you should definitely check out Survival Sullivan, because it has a wealth of knowledge at your disposal. It’s bar one one of the best survival blogs on the web.